The Environmental Protection Agency estimates that poor inside air quality at homes is one of the major threats to respiratory health of people in the USA. In an effort to increase efficiency, contemporary homes are built incredibly air tight. While this is beneficial in lots of ways, it can also allow contaminants to collect in the air of your home. 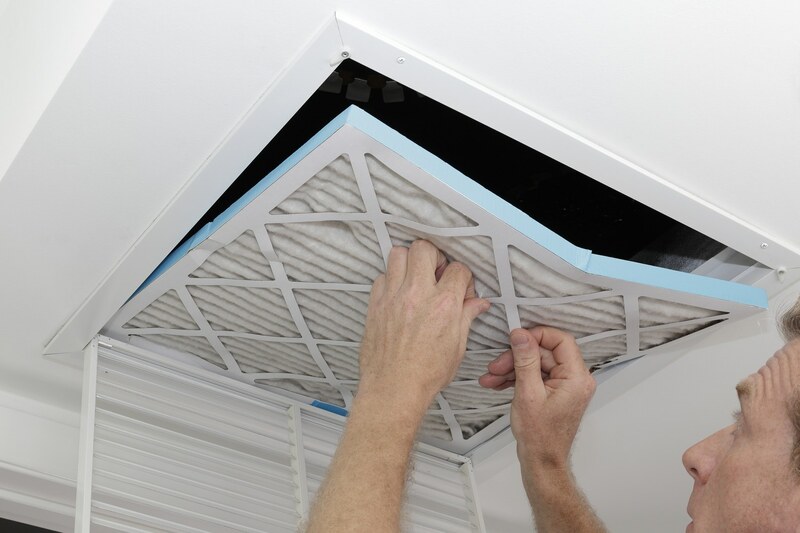 To prevent and remove a lot of different types of air contaminants from your home’s air as well as to improve the quality of your air, installation of an air filter might be needed. The filter installation professionals at our company will gladly assist you in finding the best filter for your system. Not only will this potentially provide comfort, but it could also increase the cost-effective operation of your heating and air conditioning systems. For over 50 years, our staff at Orange County Plumbing Heating & Air Conditioning has been delivering high quality services for our customers. We will be able to install your new filter quickly so that you can breeze freely at your own home. Reduced efficiency – your energy bills are increasing without an increase in usage. This indicates that your air filter is clogged and needs replacement. Reduced comfort – your home isn’t getting cool or warm enough. Strange noises coming from your HVAC system mean that something is wrong with it, which might be filters. At Orange County Plumbing Heating & Air Conditioning we work with residential and commercial clients to create a maintenance plan that would tackle any problems with all your heating and air conditioning systems.